I’m in the mood for a brief, prose monthnote. This month I worked on Trafford Housing Trust’s digital strategy. I feel very lucky to be doing a project with such a wide scope, where I can work on user research, digital skills for staff and customers and the internet of things as well as my usual (beloved) digital content and services. I also continued to work on setting up a digital service team at the anonymous IT supplier. I started reading Pressed for Time: The Acceleration of Life in Digital Capitalism by Judy Wajcman, which is excellent so far. The gendered experience of time is one of my favourite topics. A book combining that with a feminist analysis of technology, by one of my favourite scholars, could not be more perfect. I also went to see Sleater-Kinney 3 times. It was glorious. On the Healthbox Health Social Innovators programme, I helped a couple of the ventures out with how to build digital products, which was really rewarding. 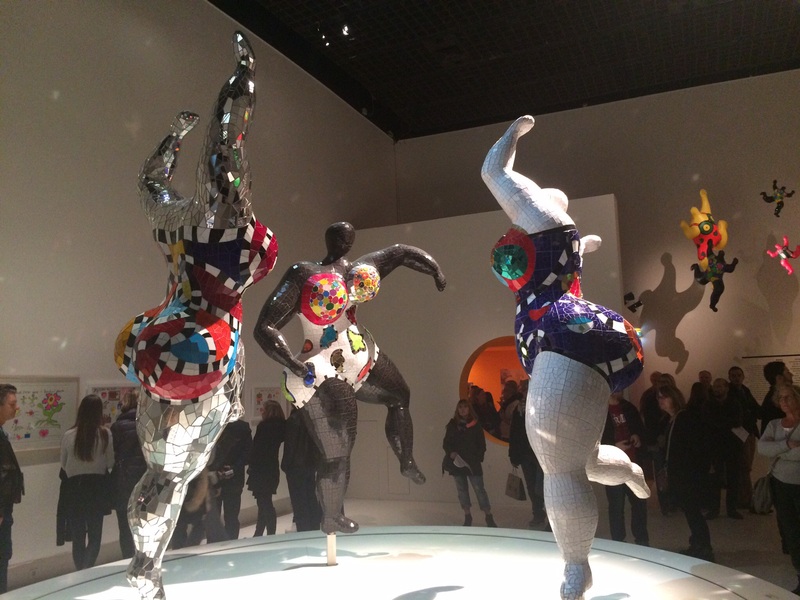 I also went to Paris to visit a schoolfriend, where we saw the Niki de Saint Phalle retrospective at the Grand Palais. I have been given my Grandma’s dictionary. It is my most treasured possession. It is an incredible thing, and a mystery. 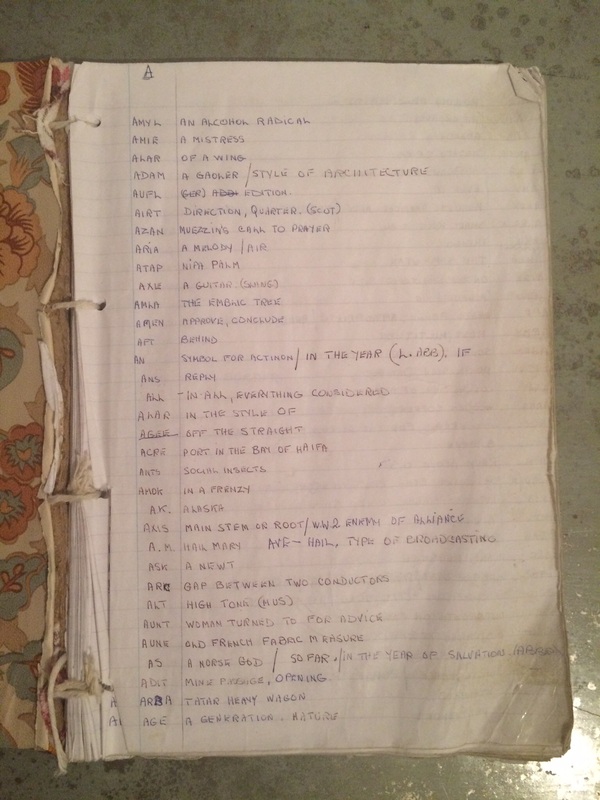 Grandma’s dictionary is a handmade dictionary. The vast majority of the words it contains are between 2 and 4 letters, and most are obscure. They cover 75 pages. They are grouped by their first letter but are not in alphabetical order within the letter groups. Revisions have been made to some of the definitions. The book is a lined pad of paper, reinforced with string. The outside covers have cloth pasted onto them, and the inside covers have wallpaper pasted onto them. Grandma’s dictionary is a mystery. No one in the family remembers seeing before it was found in her house, after she died. It might well have been made while Grandma was in domestic service. We speculate that Grandma collected these words for playing Scrabble or for doing crosswords, both of which she loved. I wonder if she got the words and definitions from crosswords, though they might have come from another dictionary. Whatever the purpose, Grandma was educating herself after leaving school at 14. I think we could discover more about when the dictionary was made by looking at the definitions and seeing when they were current. I plan to document every page online, so people can see the dictionary wherever they are, and make sure it goes to a good home when I’m no longer here either. This is my dissertation, which I wrote for my masters in Gender and Social Policy at the LSE, about 18 months ago. I’m publishing it here because it’s the thing I’ve made that I’m most proud of. Doing my masters alongside doing paid work was the most challenging and fulfilling project of my life so far. 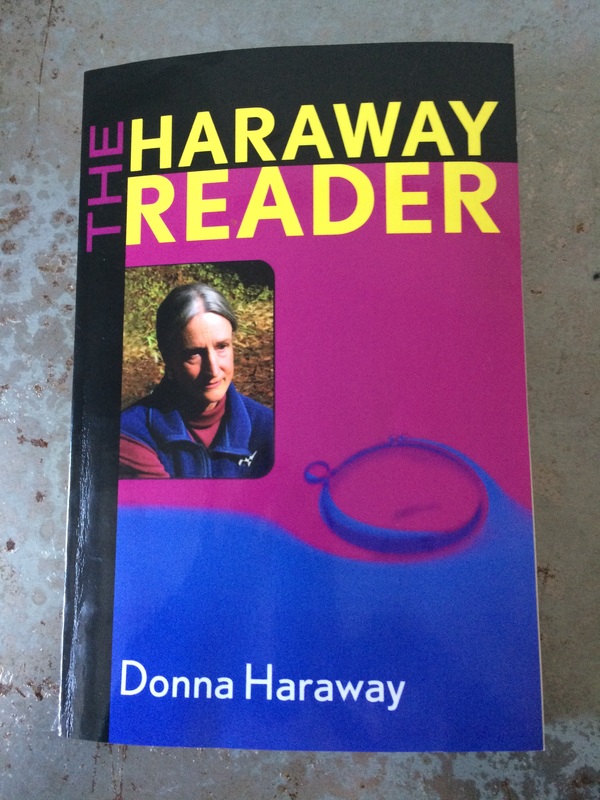 I get such a buzz from that kind of work (oh yes) and when this essay fell into place it was such a rush (really). It was also the most successful piece of academic work I’ve ever done in that (as I’m sure I’ll have told you if we have met) I got an outstanding distinction. 85! But more importantly than that, I feel it’s a piece that’s distinctively ‘me’. Close analysis of current government policy, using feminist political theory, tracing big concepts through to the nitty gritty of indicators/measurement. I’m also publishing it because it makes me sad that this is a type of writing that doesn’t get read other than by students and teachers. Note that it’s written in a particular style which is not how I write outside academic work. Some parts make me cringe – both what I say and how I say it. In both the dissertation and publishing it I was inspired by Sara Ahmed. Her work on happiness got me thinking about the topic. And now she blogs about complex subjects like that, I thought I would have a go too. In summary, this is an analysis of the Office for National Statistics programme for Measuring National Wellbeing, using feminist political theory. I supported the ONS’s ambition to measure the success of countries/policy outside economic indicators, but I found their methodology lacking. I argued that the programme conceptualises national well-being as measurable, aggregative and individualistic. At the point I wrote my dissertation, the ONS basically collected together existing quantitative indicators of well-being. This ensured that the well-being of most citizens was incorporated in the programme, but obscured the complexity of the topic. It particularly obscured interconnections and unpaid caring relationships between people, echoing the economic indicators of wellbeing that the programme places itself in opposition to. In my view, the programme’s inadequate acknowledgement of care and relationships as intrinsic to well-being invalidated its concept of well-being. I then challenged the programme’s insistence that well-being must be measured quantitatively, because it relied on the assumption that individuals know and transparently express their emotional states. When you add that all together, I argued, from a gender perspective, the programme could not be said to meet its aim of measuring national well-being.